All Heart | Are You Zhazha? They went out there and never gave up. Never. Two games played. Two games lost. Two games full of heart. 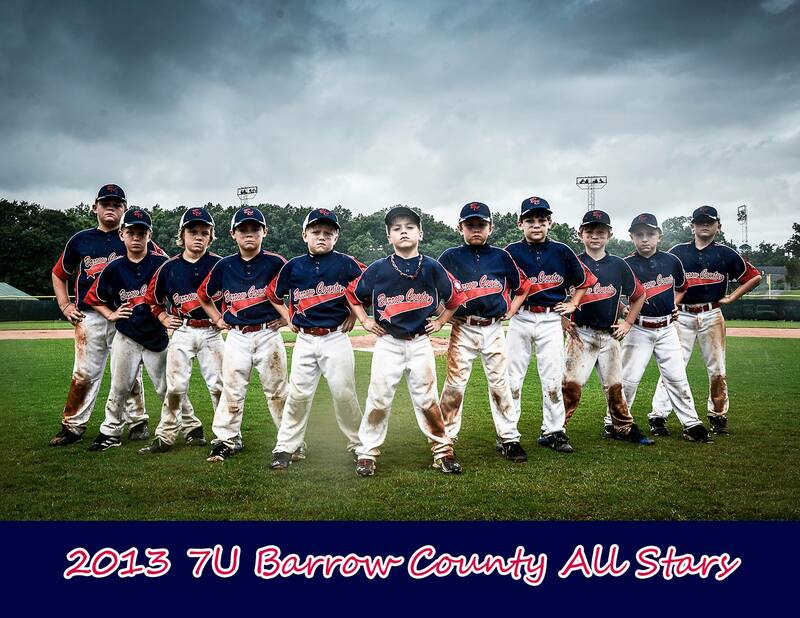 This was the first year for Barrow County to have a 7 and under All-Star team. The first year for the 7U to place in the district tournament. 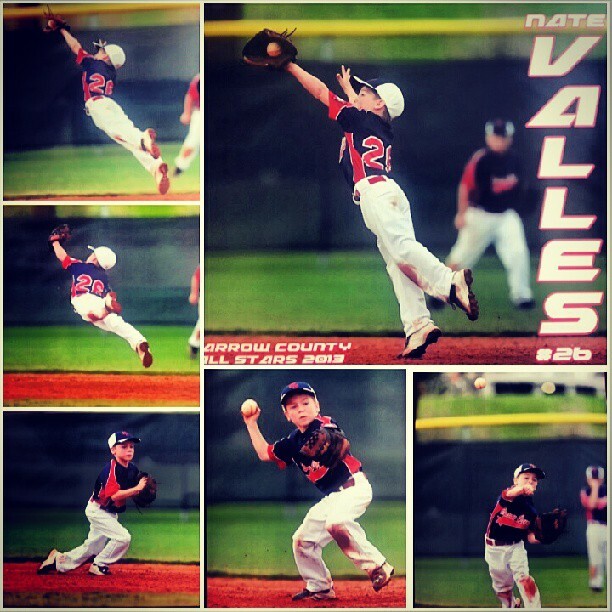 The first year for the 7U to make it to the Dizzy Dean State Tournament. I’m beyond proud of these boys. They had so much fun playing the sport they love and hanging out as a team. They became that team within days after playing against each other in the regular spring season. Watching them on and off the field, you would never think they were ever opponents. They swam and laughed together, hunted slugs together until way past their bedtime, enjoyed a funny movie together, ate meal after meal together … On the field, they cheered each other on during the games and always showed support and concern for each other. Nate can’t tie his shoes. He needs help cutting his steak. He can’t reach the hotel sink to brush his teeth. He can, however, track a hit baseball in the air and know exactly how to move to make the catch. They all know what they need to do to try to stay on that dirt for just one inning more. These little boys are so remarkable. Sure, they will lose games – but I have a feeling they will never lose their heart.